Wedding day photos and video are more than pictures and videos – they are memories, that will last forever. So wedding photography and videography are really important for every couple. 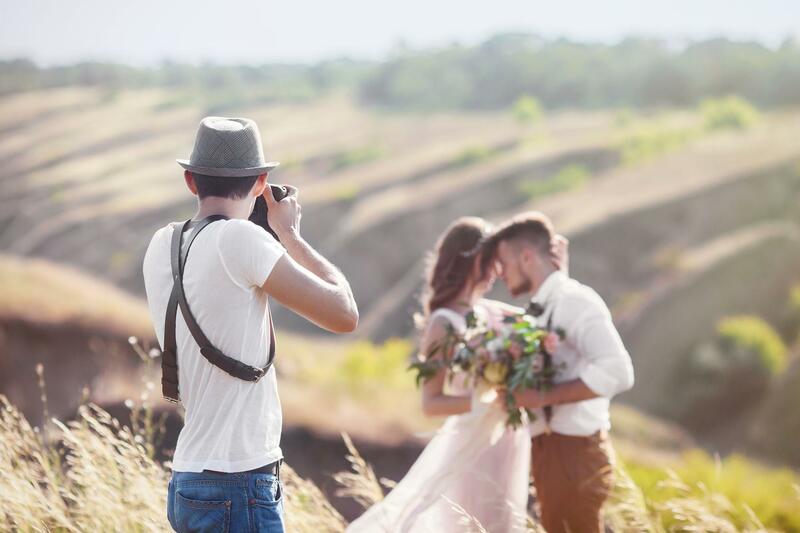 We have all the top tips for choosing the best professionals, as well as reviews on photographers, and listings of every videographer near me who offers services. So join us and save your best wedding memories forever!